AngularJS is constantly being updated with new functionalities and features and there are tons of tools that can be used for AngularJS. 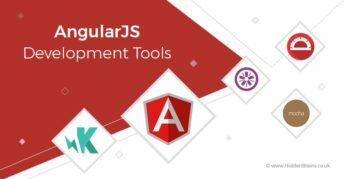 This is a lists top AngularJS development tools. Building a Website With AngularJS is Developer’s First Choice: Know Why? AngularJS is the best choice of developers for frontend development. 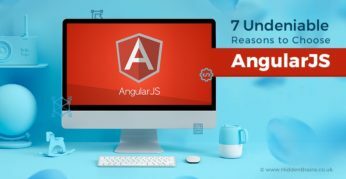 Several unique features and flexibility of AngularJS framework are responsible for this choice. Take a deeper look into functionalities of AngularJS.